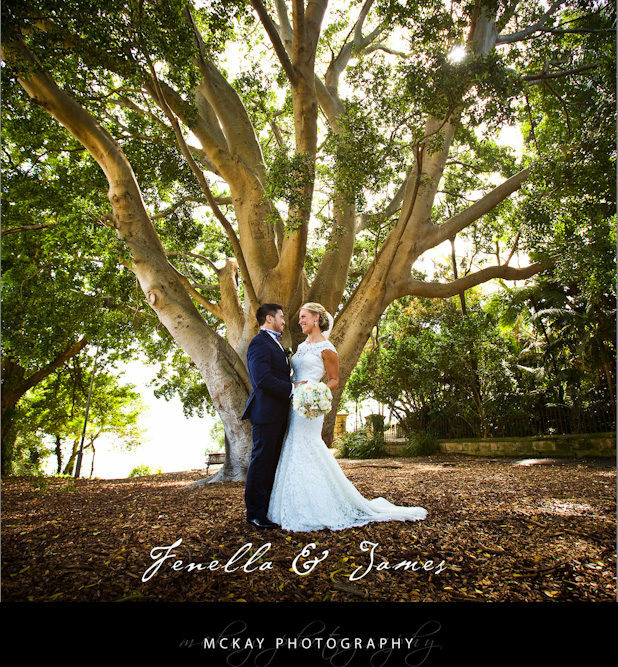 Olivia & Adam were married at St Mark’s in Darling Point and the reception was the Royal Motor Yacht Club in Broken Bay. Check out the beautiful photos below and to view even more from the day friends & family can log-in here: Olivia & Adam Please visit my facebook page here or my main website here. Belinda & Jason got married in September at St Mark’s in Darling Point – a really beautiful church. These guys had so much fun and were awesome to work with! Such a great day, the reception was at the Rushcutter’s Bay Yacht Club. by Darryn McKay at February 2, 2018 .